Do you want vibrant, fresh, engaging content? Do you need to build your online and social media presence? Do you want to develop your brand by engaging a dynamic full-service marketing agency to Elevate your business? Chief Executive Officer, Ashleigh Kvitko, took over the business in May 2018 and has developed a team of skilled creatives who specialise in building brands, creating fresh and engaging content and developing short and long-term marketing strategies to kick your business goals. 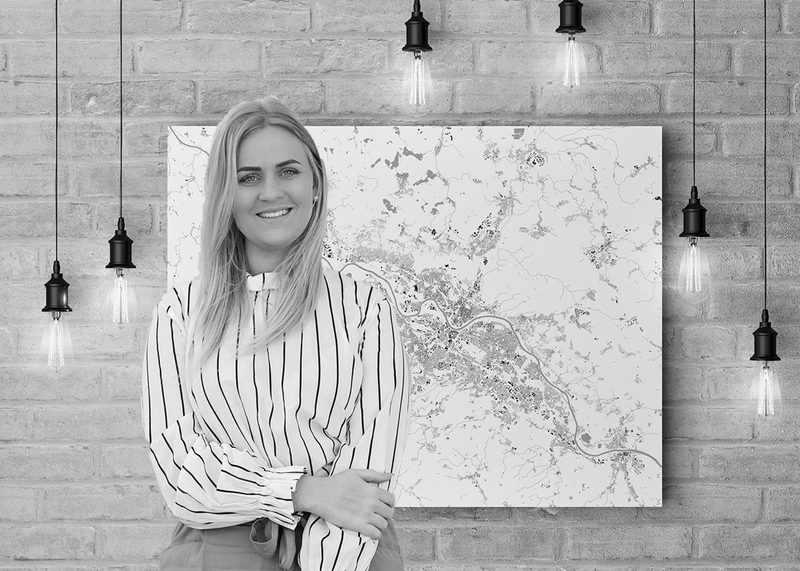 Ashleigh and her team are a driving force behind helping regional business to upskill, to embrace the future digital world and manage their marketing and media effectively. “We know each business is different and we take the time to understand your business, what you are seeking to achieve and the overall direction you are heading in, and if you don’t know that, we can help with that too?” Ashleigh said. Elevate Media make informed and achievable decisions on how to best market your business and which platforms are best to leverage off. Ashleigh highlighted that the team is flexible and responsive to their client’s needs within the rapidly changing marketing environment ensuring they deliver results. The young and modern local marketing agency can engage your audience using mainstream media sources – like our weekly in-house produced glossy “Gladstone News”, TV and commercial radio, or they can navigate new media sources like social channels to search-term sensitive specific advertising to find the customers who are actively looking for your service or product. Shop to Win at Elevate Media and you could win $10,000 to reignite develop your brand, Elevate your marketing campaign and take your business to the next level. Call 4972 7648 or email marketing@elevate.com.au to see how Elevate Media can work for you.